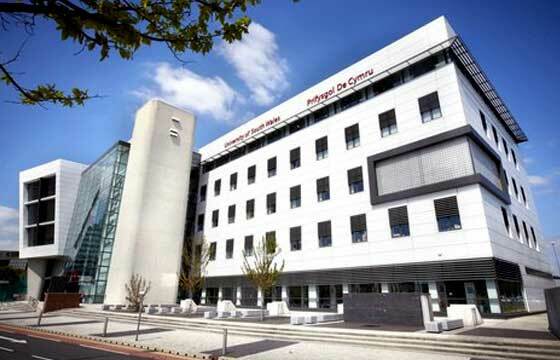 The University of South Wales was formed in 2013 by the merger of the University of Glamorgan and the University of Wales, Newport. The University of South Wales has over 33,000 students, making it one of the largest universities in the UK and a major regional university. We have a strong record of employability, with 93% of our graduates in employment or further study six months after course completion. International Students - 4,516. Please note that this is a very rough guide and is not comprehensive. Each individual course listing will confirm the location of the course.